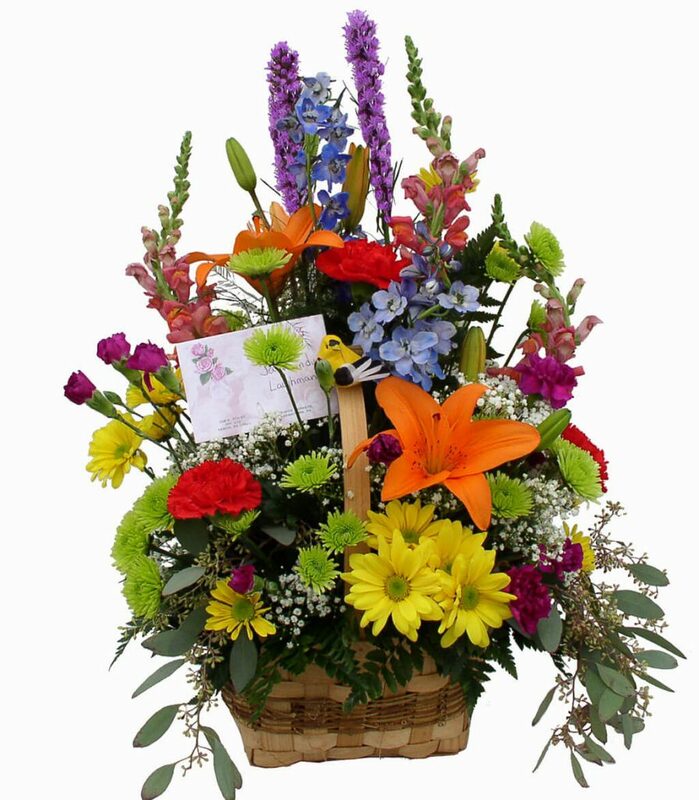 Roxanne’s is a full service Florist Shop, serving Lancaster County, known for quality and fair pricing. Custom design requests are welcome. Local delivery is available. In addition to beautiful floral arrangements Roxanne’s carry a wide variety of gifts, candles, plush, gift baskets, snack baskets, balloons, live plants, dish gardens, and many other items for decorating your home or office.